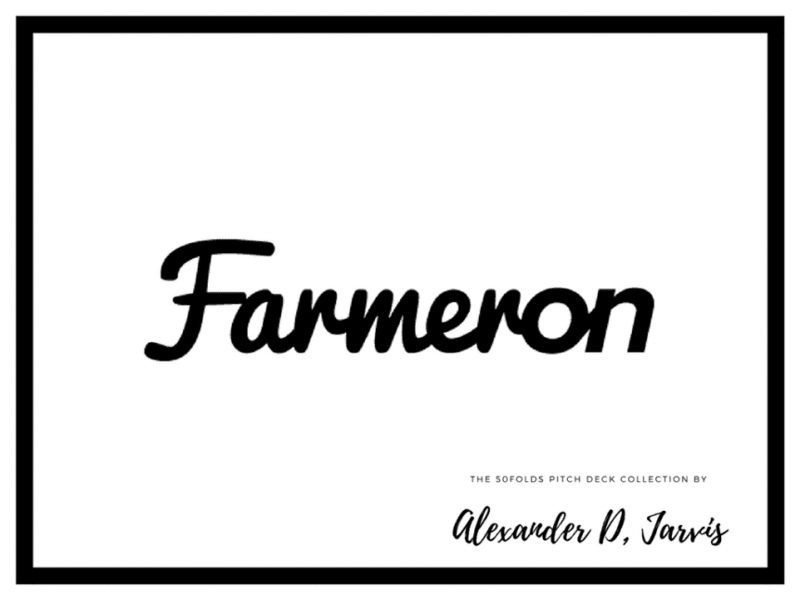 This is the Farmeron pitch deck to raise their $1.35m seed round from investors. They’re one of the few success stories to come out of the CEE. Friends who invested in them said they are doing quite nicely. 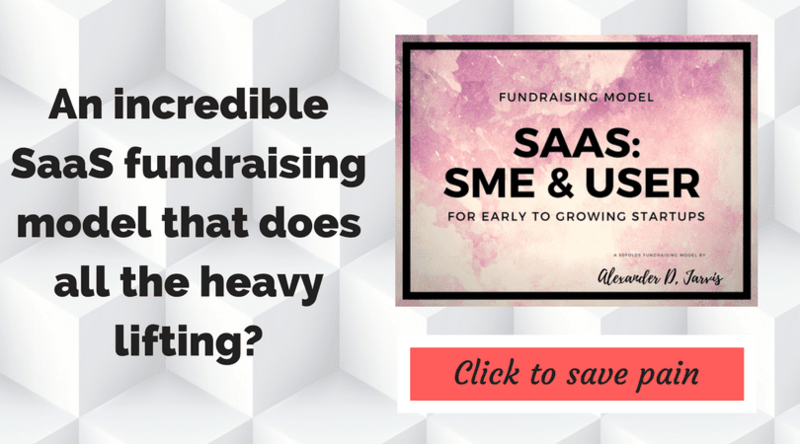 They have raised $4.27M in 5 Rounds from 20 Investors. Farmeron helps farmers across the world to manage their farming data online and to do farm performance analysis using exciting statistics. By integrating Farmeron with machinery being used on farms of the world, we’re able to speed up data retrieval process and ease core farming data management operations. Adding an analytics layer on top this data, Farmeron delivers statistics and reports to farmers, and these can be used to monitor production performance, adjust production plans but also for government reporting needs. Need help with your deck? 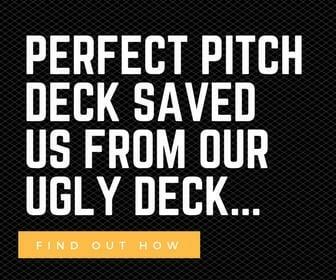 Head over to Perfect Pitch Deck. 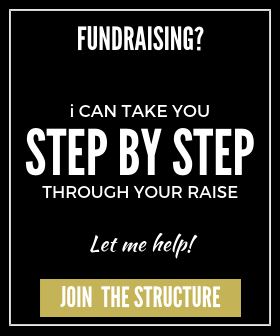 Competitive pricing and expert assistance to get you fundraise ready and confident. Want to see the 100 other pitch decks? If you love pitch decks, check out the ultimate pitch deck collection here! Free tools and resources like this shipped to you as they happen.